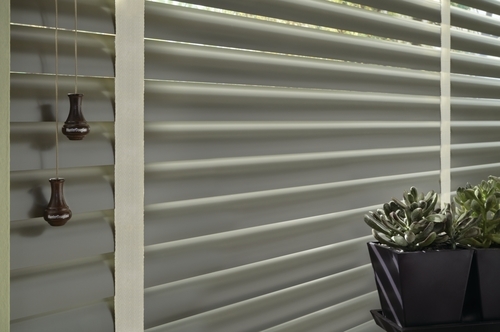 Hunter Douglas window blinds are leading the industry in innovation, design and durability. The striking finishes bring decorative flair while impressive features offer effortless operation and protection from harmful UV rays. 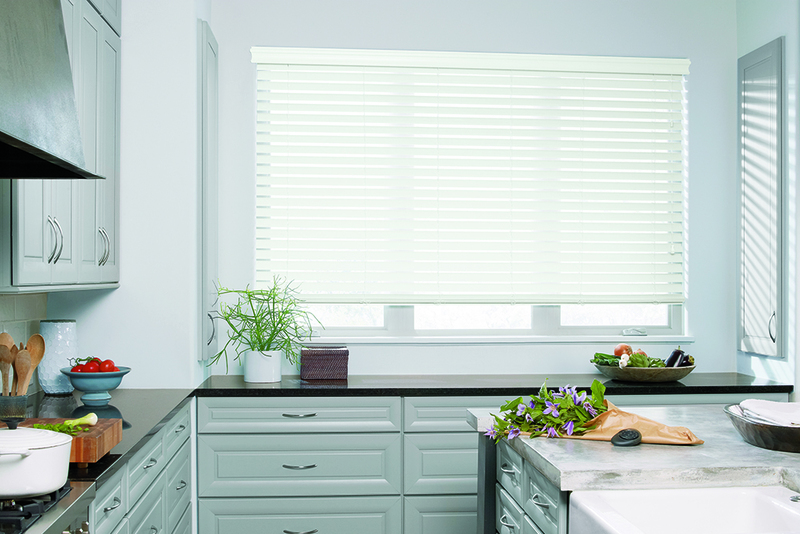 All Hunter Douglas blinds come with a lifetime guarantee for ensured performance and value. Made of natural, solid wood, Parkland blinds come in four slat sizes and in a variety of woods, finishes, colours, design, decorative tapes, valances and room-darkening options. 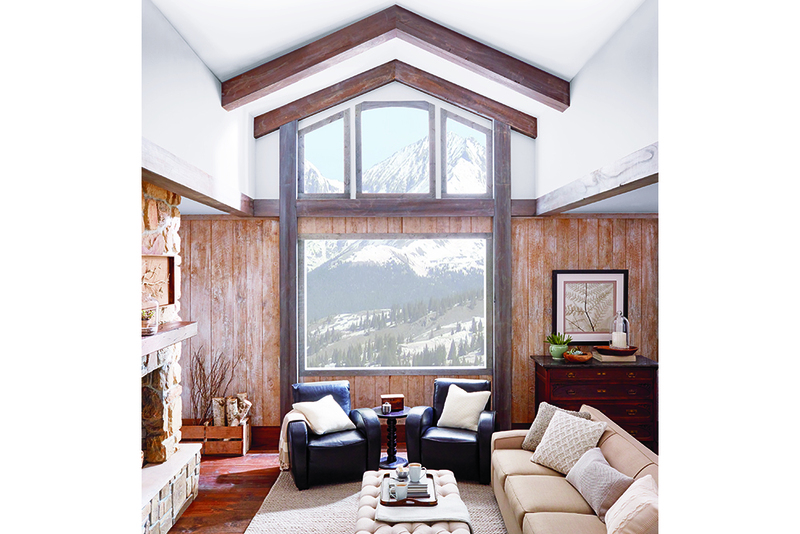 Parkland blinds create a warm and intimate mood. 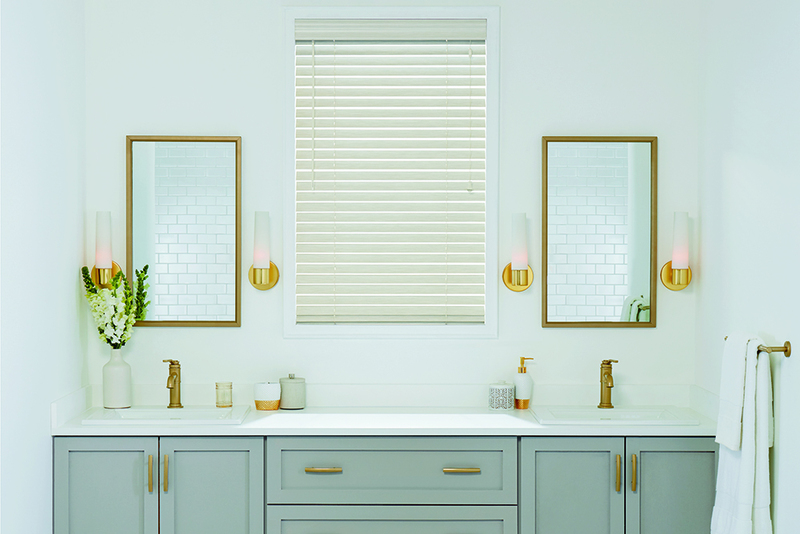 This collection comes in two slat sizes and a full-range of painted, stained or distressed finishes including the exclusive TruGrain finish – the most realistic stain in alternative wood blinds. Everwood is recommended for hot, humid environments such as bathrooms, kitchens and saunas. 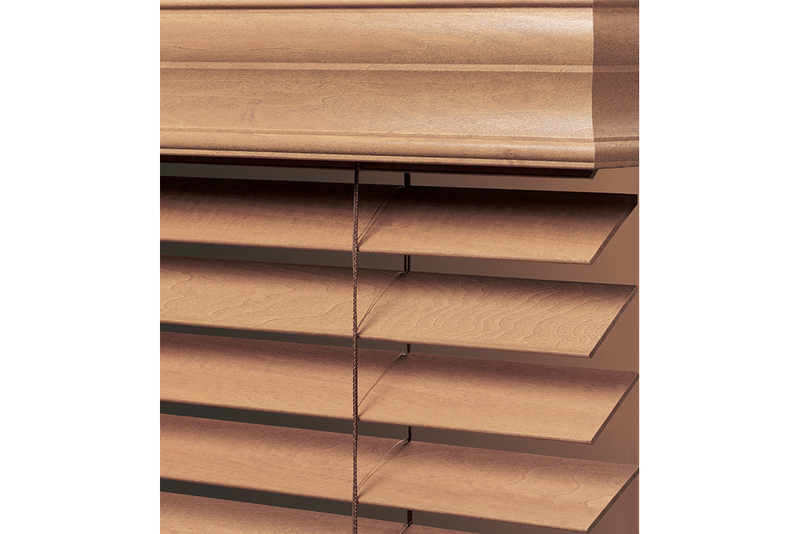 The Modern Metals Venetian Blinds are made of sleek and slim aluminum slats. They offer maximum light control as the “Reveal with MagnaView” feature tilts slats to twice the normal opening. Enjoy special finishes and textures, ranging from metallic to pearlescent to matte. 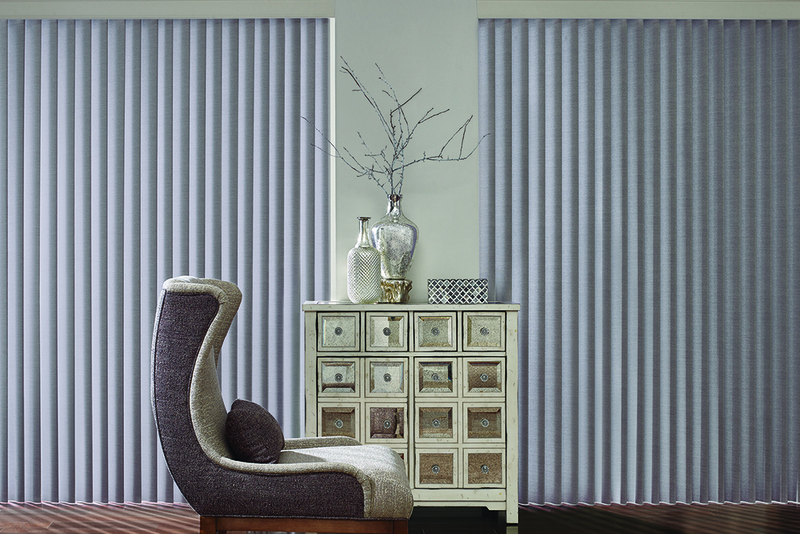 These soft, drapery-like vertical blinds feature curved vanes which offer excellent sound absorption and translucency. The unique folds move smoothly and quietly in their track while reducing light gaps. This style is recommended for elegance and translucency. 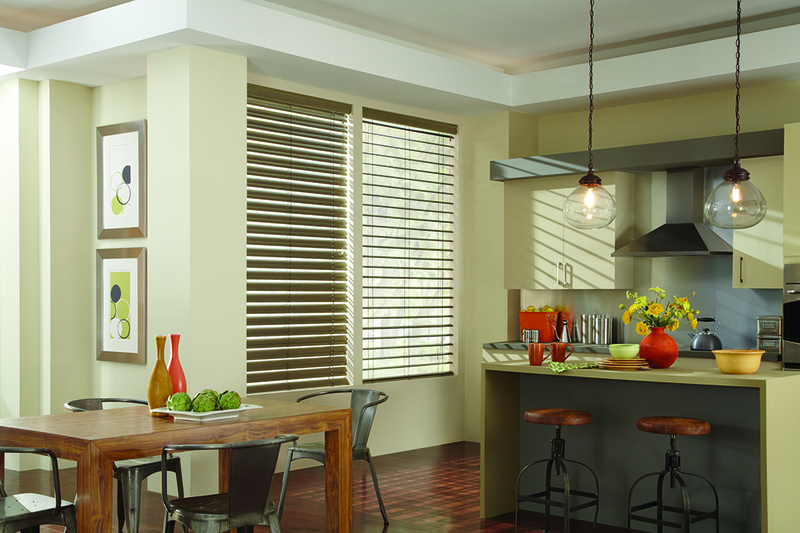 Enjoy quality, style and functionality of custom window blinds.